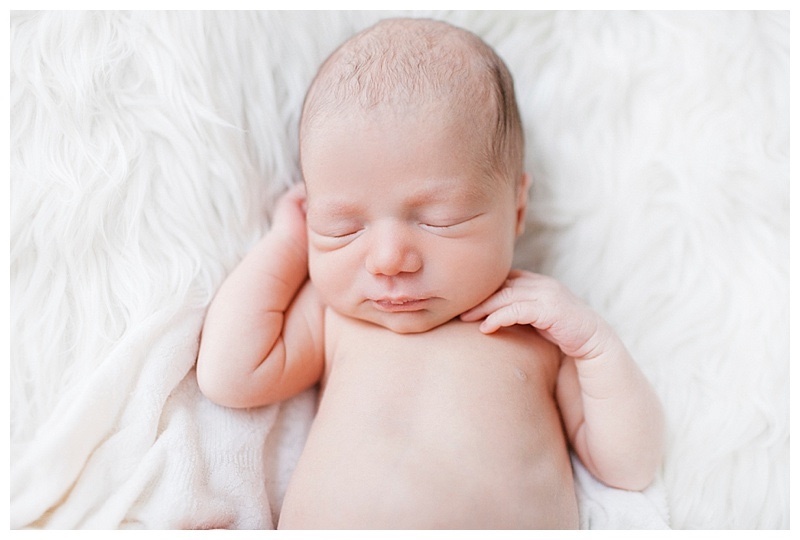 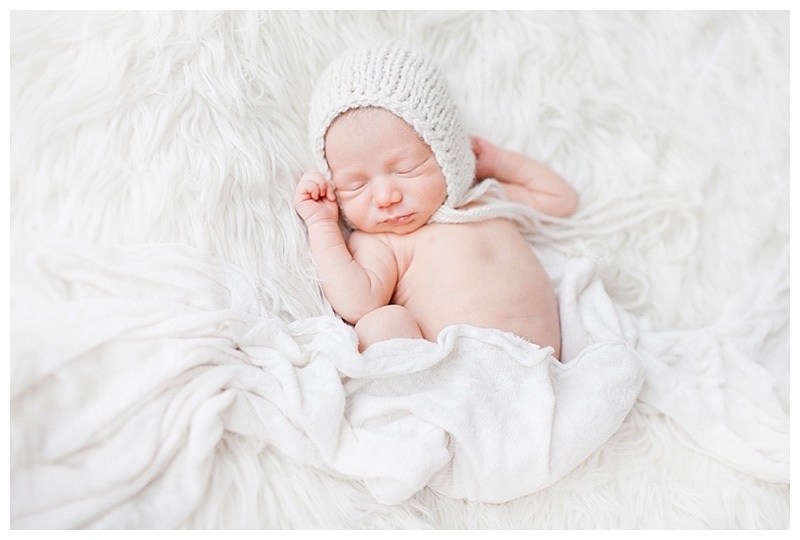 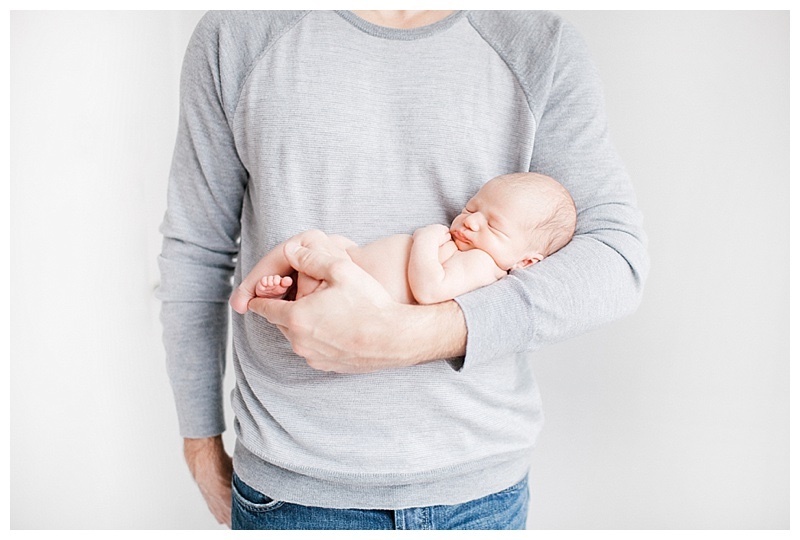 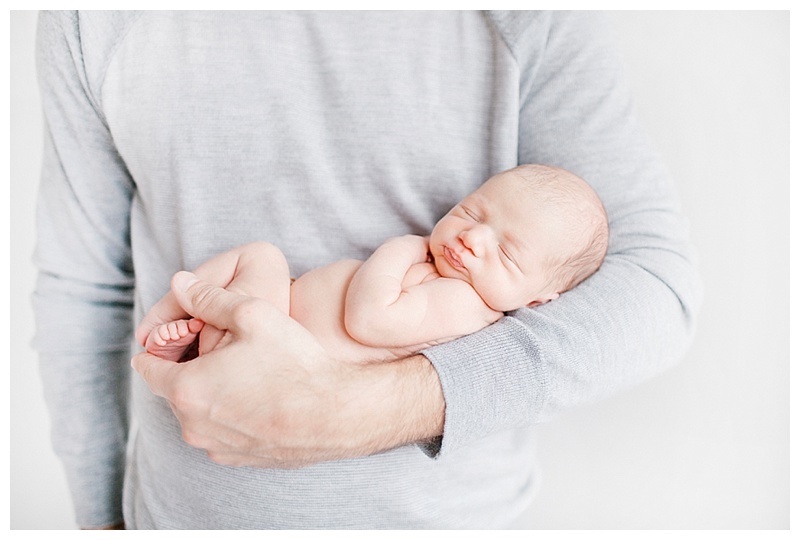 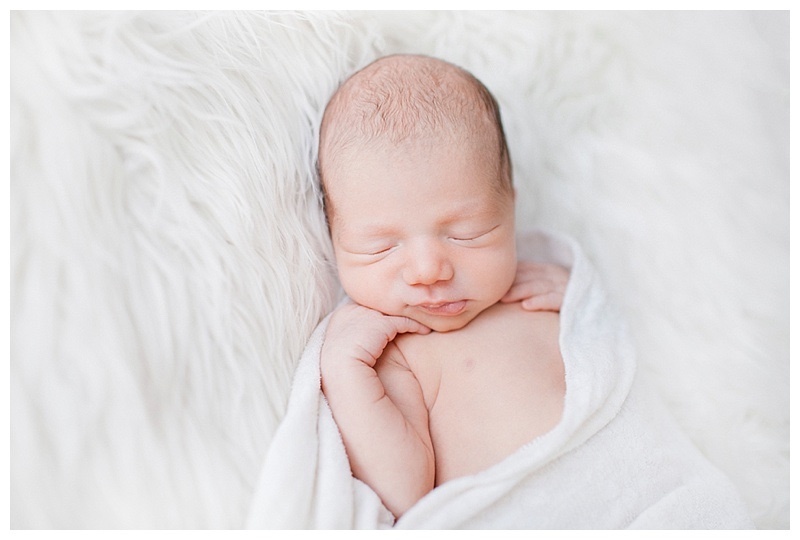 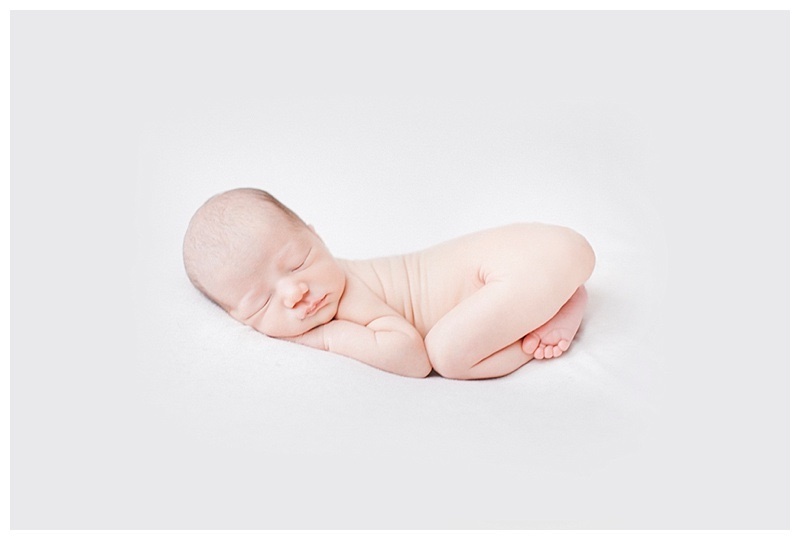 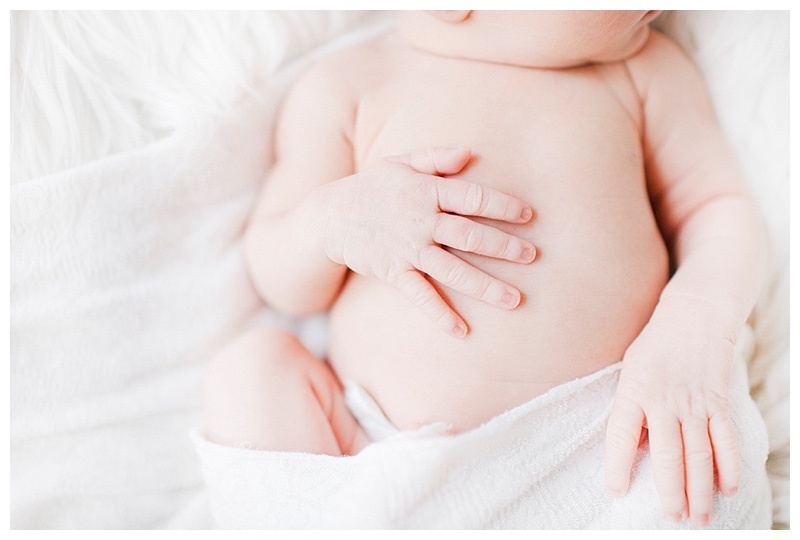 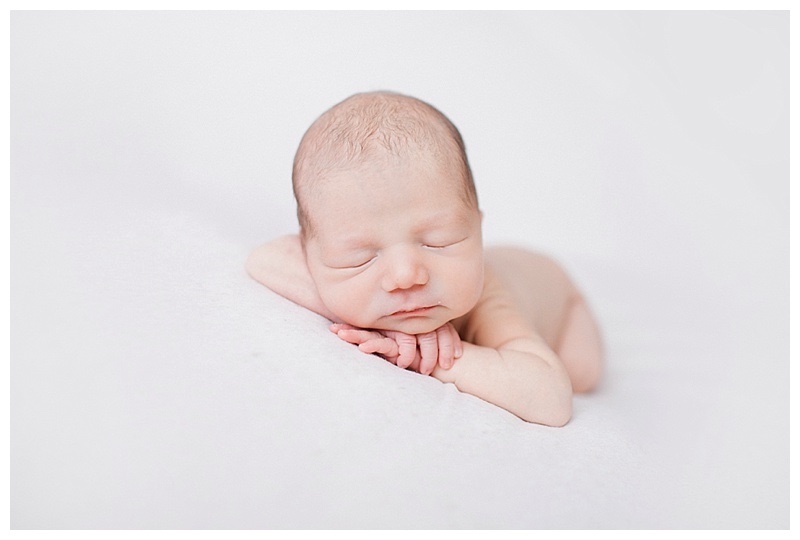 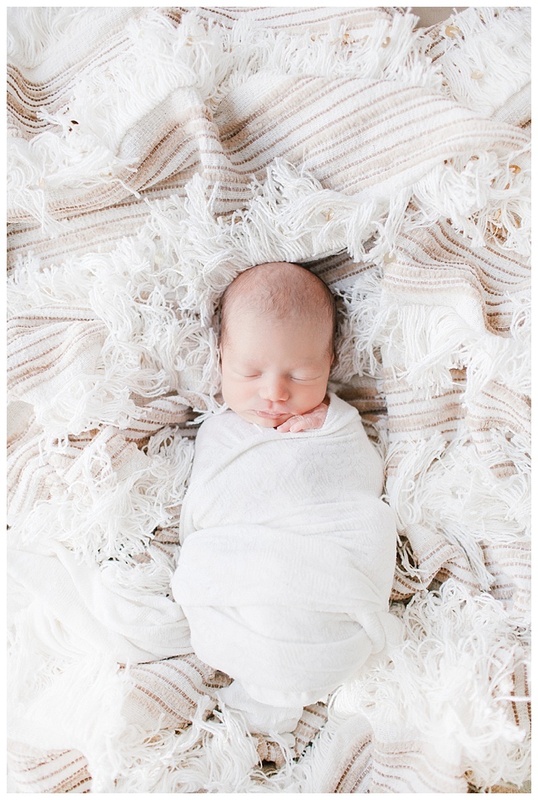 Sharing some favorites from this sweet baby girls " newborn photography" debut! 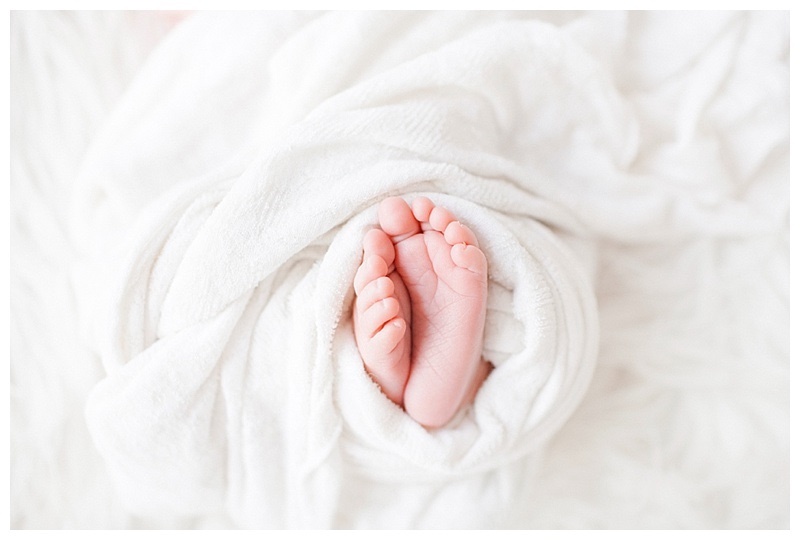 I was so happy to be a part of her journey before the newborn portraits, photographing her mama's maternity photography session. 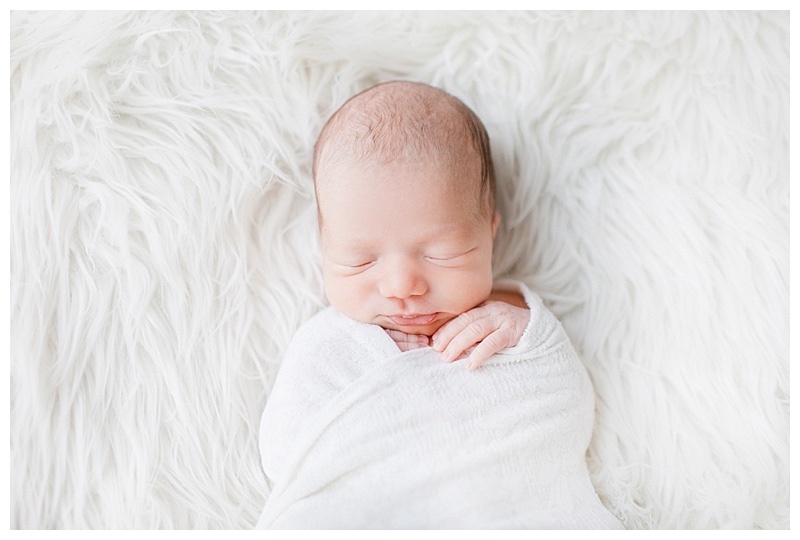 Love all the natural tones, really brings the beauty out of newborns- simple and natural! 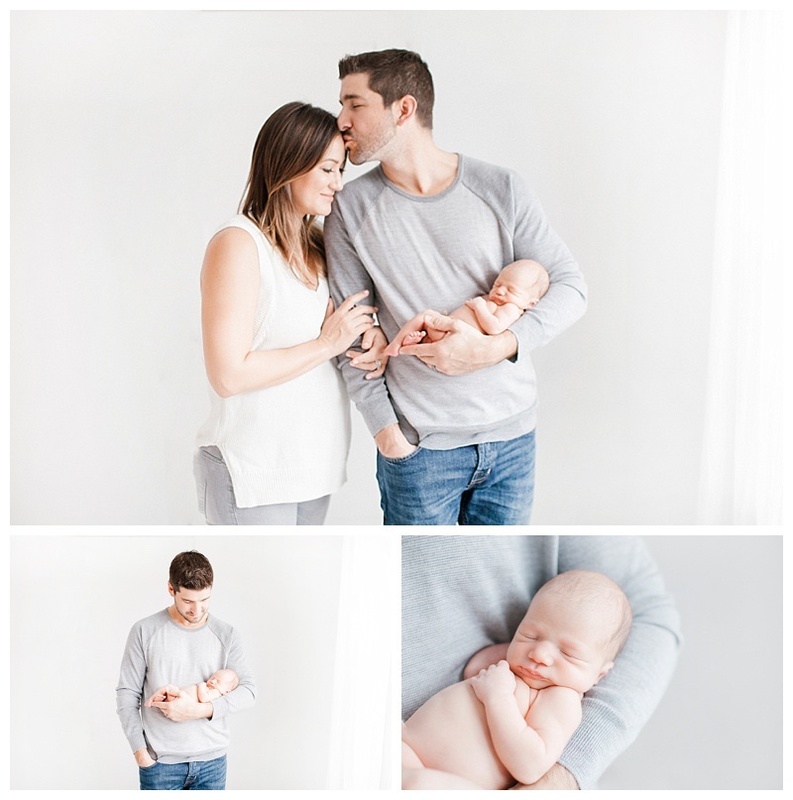 Here are some highlights from our session.